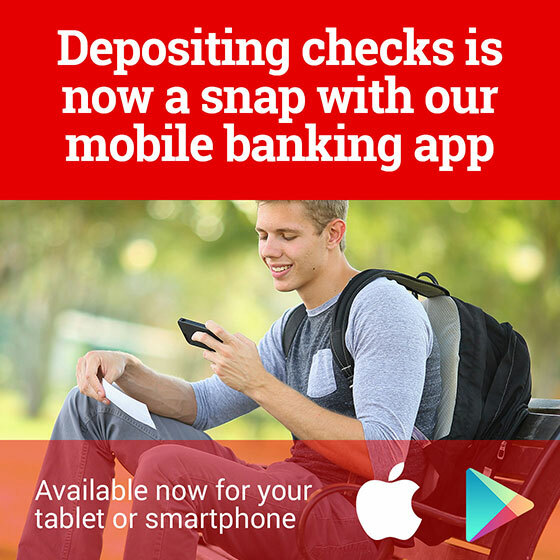 Sometimes there's more to banking than depositing a check or borrowing money. 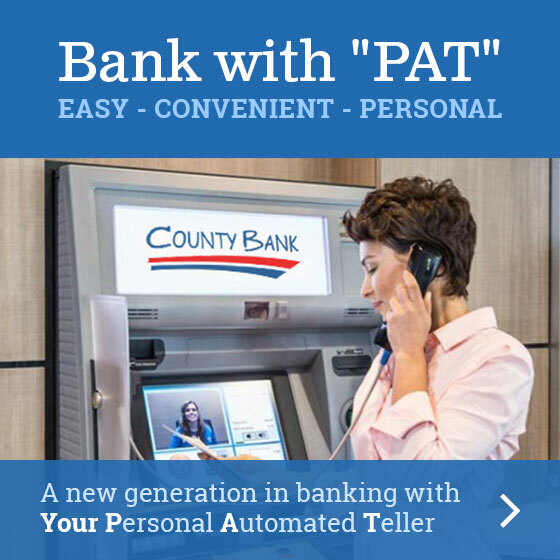 Everyone has times in daily life when you need quick cash from the ATM, want to use a credit card, need a safe place to store important documents, and for other services you rely on your community bank to provide. 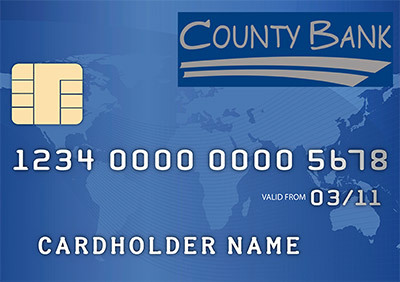 County Bank is a full service bank that can be counted on to meet a diverse range of needs. 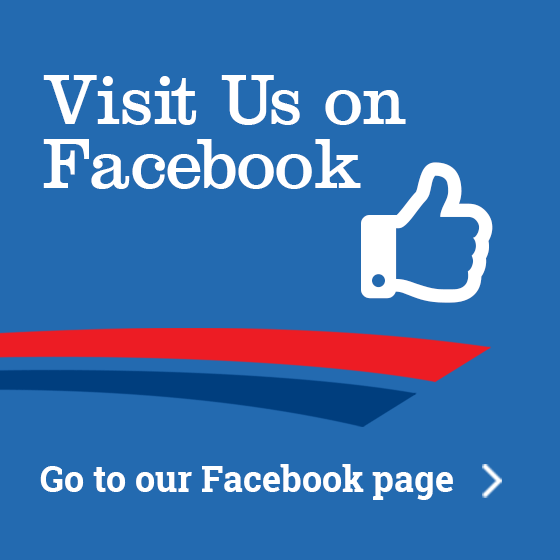 Whether you're in Deep River, Gibson, Hartwick, Montezuma, Sigourney or Williamsburg or a surrounding community, stop in to meet with a Personal Banker or give us a call at 877-611-2525 to see what County Bank can do for you today.